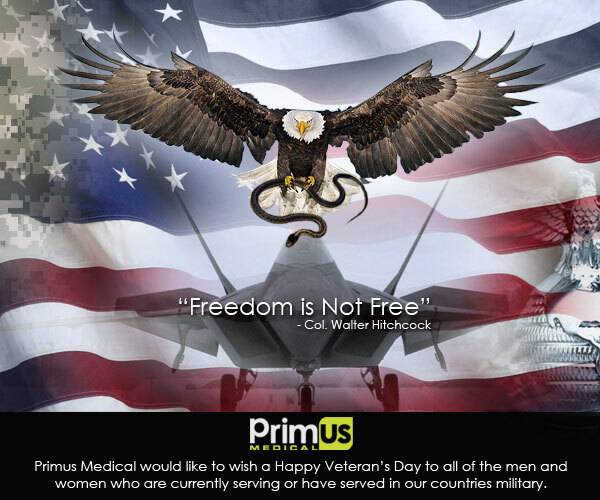 » Happy Veteran’s Day from Primus Medical! Happy Veteran’s Day from Primus Medical! ← Fall Risks? Call Today!